Time is running out for Lebanon, as Bond backlash shows. 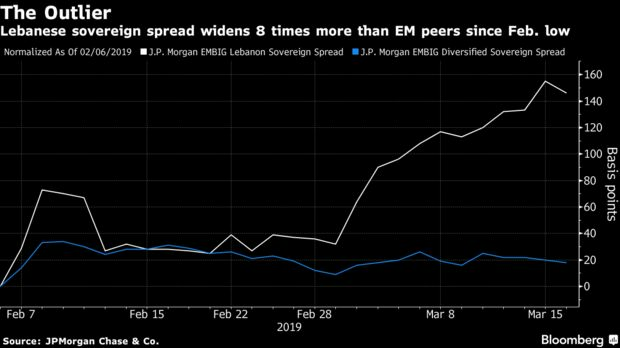 Lebanon’s dollar bonds due 2028 have declined almost daily in the last three weeks, sending the yield to near its highest since Jan. 30, the day before the cabinet was formed. Donors who pledged $11 billion last year to improve Lebanon’s infrastructure need to be convinced of its commitment to implement reforms. Nothing has been done so far by the new government all we hear about daily is the infighting between the various factions in the disunited cabinet. What is president Aoun up to in Moscow? 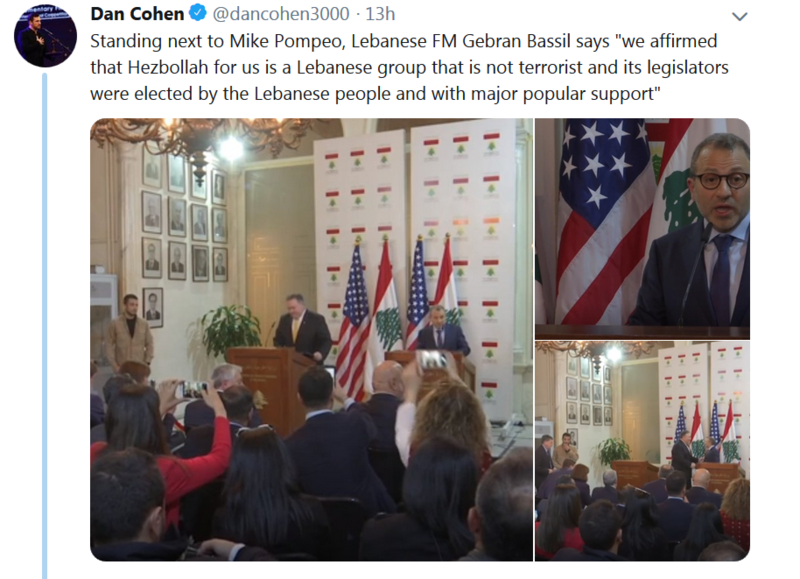 God save Lebanon from Fascist nazi Zionists. Thanks for finaly revealing your identity. Hillarious. Ex Lebanese YaLibnan hide Lebanese news?